A calcium-rich diet, whether from supplements or high-calcium foods, may increase lifespans for women, according to a study. Researchers from McGill University in Canada analyzed data from a large-scale study called the Canadian Multicenter Osteoporosis Study (CaMos). The researchers monitored the health of 9,033 men and women between 1996 and 2007 and then analyzed whether calcium supplements had any beneficial effects on their health. The results suggest that women who take calcium supplement doses of up to 1,000 mg per day may live longer, compared with women who do not take the supplements. The researchers say although the results showed that women who took calcium supplements had a lower mortality risk, the same was not seen in men. Other research this year, from the National Institutes of Health, found that men who take calcium supplements are more likely to die of heart disease than men who do not take the supplements. In women, high amounts of calcium in the present study were linked to longer lifespans, regardless of whether the source came from supplements or calcium-rich food. 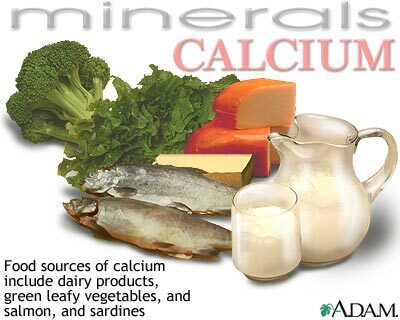 “The same benefits were seen when the calcium came from dairy foods, non-dairy foods or supplements,” adds Goltzman. 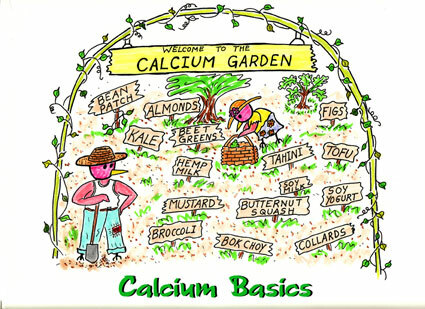 It is a well-known fact that the body needs a good level of calcium to build and maintain strong bones. The minimum recommended dietary allowance of calcium for men and women up to 50 years of age is 1,000 mg per day. For women aged 51 and over, and men aged 71 and over, this increases to 1,200 mg a day. Calcium-fortified foods and beverages, such as soy products, cereal and fruit juices. Not all research on women’s use of calcium supplements is positive. A BMJ study from the University of Auckland in 2011 revealed that calcium supplements often prescribed to postmenopausal women appeared to raise the risk of cardiovascular events, especially heart attacks in older females. Provided by Rebecca McGonigle, Wellstyles Newsletter, November 2013, Valley Schools Employee Benefits Trust (VSEBT).